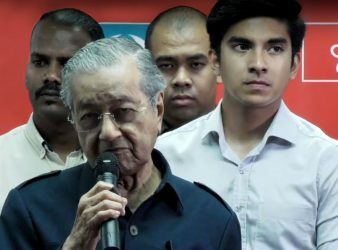 Before the 14th general election 9 May, Pakatan Harapan pledged to deliver all its manifesto. 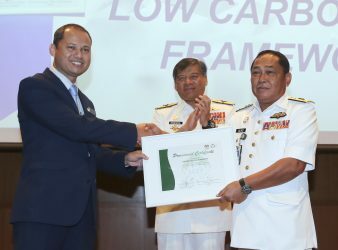 KUALA LUMPUR: The Royal Malaysian Navy (RMN) Base in Lumut, Perak has been awarded the. 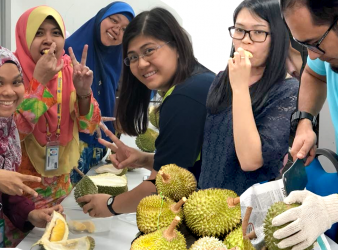 KUALA LUMPUR: About 80 lecturers and staff have enjoyed eating durians or best known. 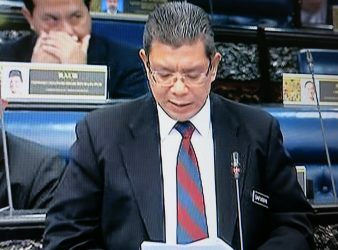 Kuala Lumpur: The Code of Conduct (COC) for the South China Sea will be discussed. 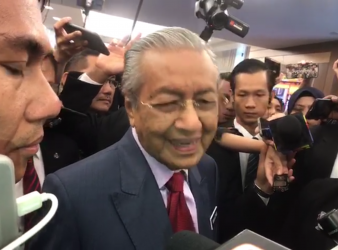 KUALA LUMPUR: Pakatan Harapan (PH) Manifesto did not specify the time for paying 20 percent. 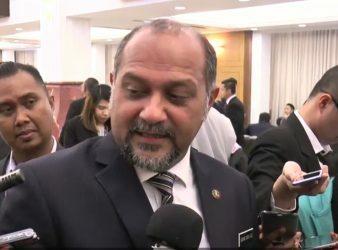 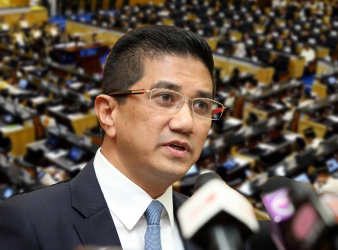 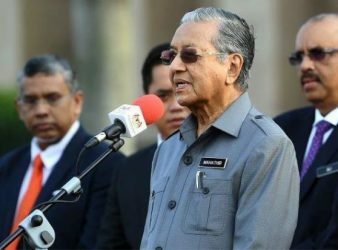 KUALA LUMPUR 19 JULY: The government did not regard the Pakatan Harapan (PH) Manifesto as. 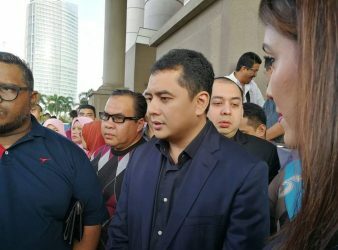 KUALA LUMPUR 17 JULY: The Pakatan Harapan (PH) lawmakers support and positively take the hopes. 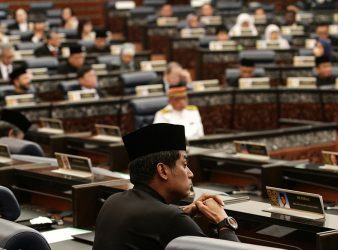 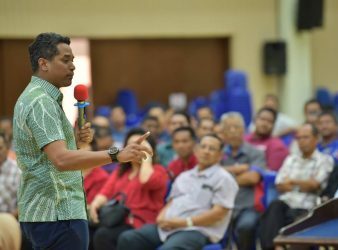 Khairy Jamaluddin disagreed with his Opposition colleagues for walking out of the Dewan Rakyat yesterday. 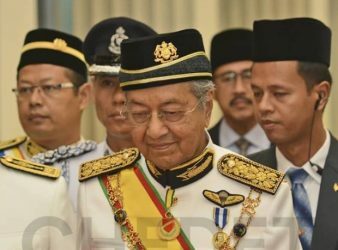 KUALA LUMPUR 16 JULY: Prime Minister Tun Dr.Mahathir Mohamad regarded the Barisan Nasional (BN) members. 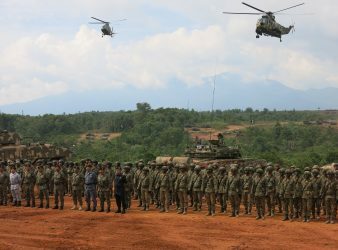 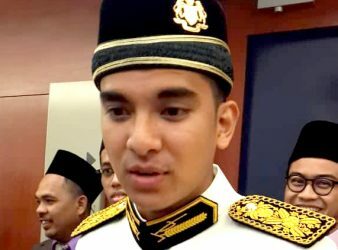 GEMAS: Army Chief, Tan Sri Zulkiple Kassim said, the training session is not to compete. 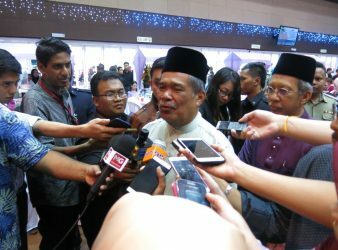 Despite a shock defeat in the 14th general elections, UMNO party still fails to listen. 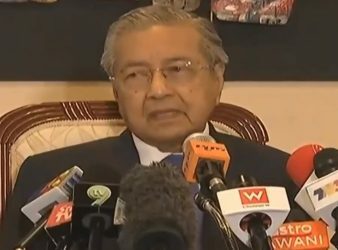 PUTRAJAYA: The Pakatan Harapan (PH) government will formulate a law for financing political parties without. 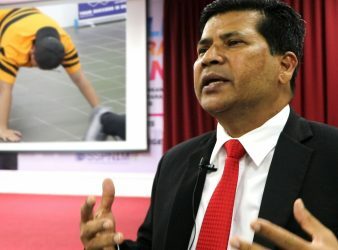 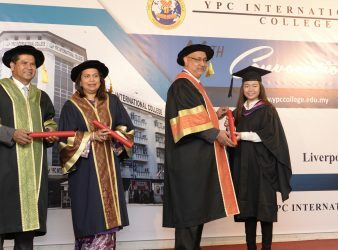 Kuala Lumpur: YPC International College Chairman, Datuk Seri Syed Ali Al-Habshee urged the college graduates. 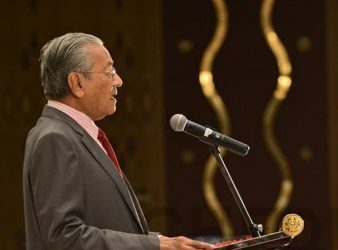 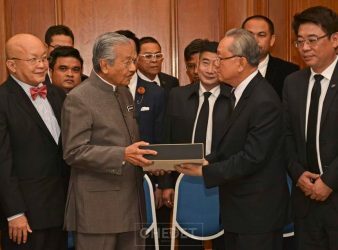 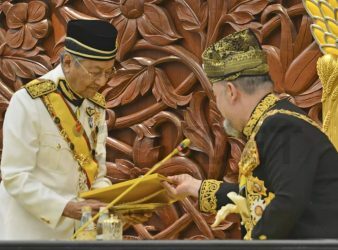 KUALA LUMPUR, July 6 — Prime Minister Tun Dr Mahathir Mohamad (pic) yesterday said that. 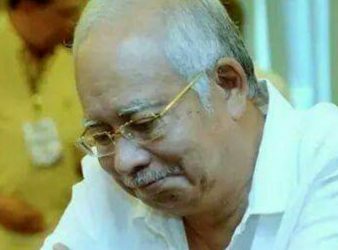 Putrajaya: The freezing of accounts belonging to the former Prime Minister, Datuk Seri Najib Tun. 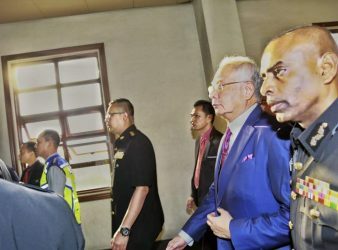 KUALA LUMPUR: Former Prime Minister Datuk Seri Najib Tun Razak who pleaded not guilty on. 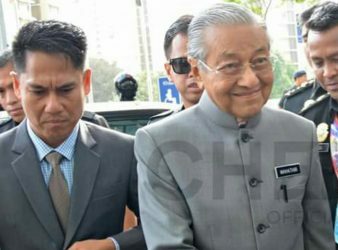 KUALA LUMPUR: Former Prime Minister of Malaysia, Datuk Seri Najib Tun Razak has been arrested today. 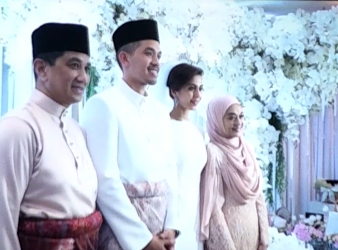 KUALA LUMPUR: Muar Member of Parliament (MP), Syed Saddiq Abdul Rahman (pic, first right) created.